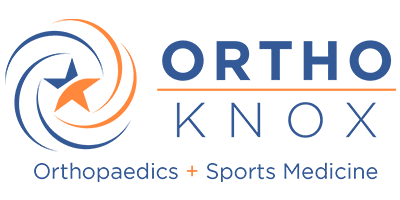 ORTHOKnox Blog MAKOplasty®: What is it and is it for me? When it comes to dealing with any type of injury, the knee is often one of the biggest problem areas of the body. The first thing to understand about knee health is that the knee is a stable joint that functions and exists directly between two very mobile joints, the hip and the ankle. The hips and knees tend to take a pounding throughout life, often damaging the joints over time until they are painful and tight. 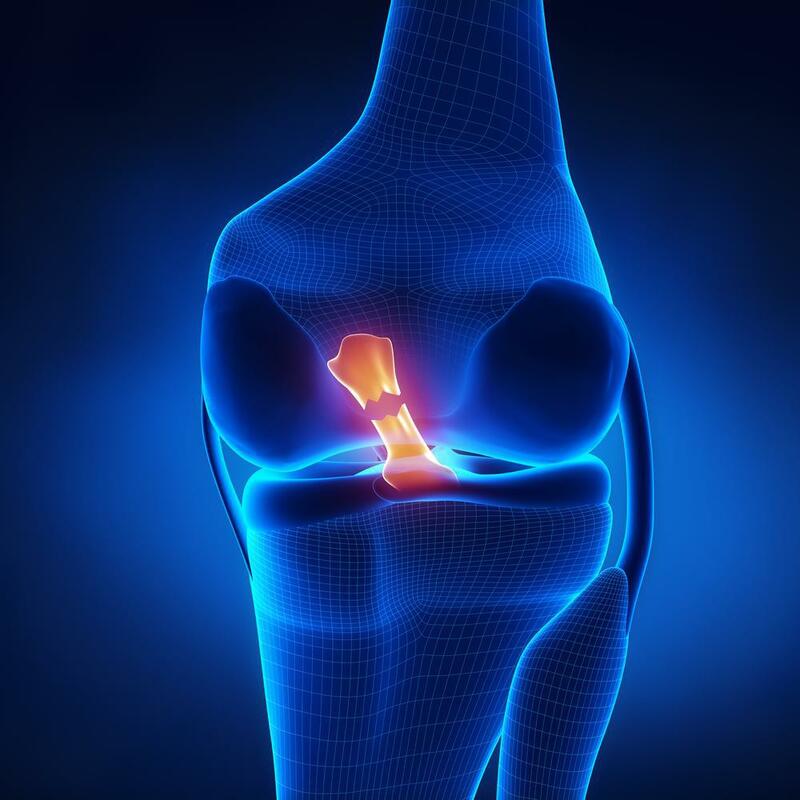 To treat diseases of the knee such as osteoarthritis, a procedure called MAKOplasty® may help. Modern advances in medical technology allow for much smaller tools and incisions, giving surgeons a clearer area to work with. For patients who suffer from osteoarthritis damage in the any of the portions in the knee (medial, lateral, or patellofemoral), MAKOplasty® may be the answer. During the MAKOplasty® procedure, surgeons can remove only the diseased portion of your knee, leaving behind the healthy bone and tissue. They can then fit an implant into the area of your knee joint where the diseased portion was removed, giving you back your mobility. This procedure is a 2-3-inch incision as opposed to the 8 inch or larger incision required for traditional total knee replacement surgery. Like other knee resurfacing procedures, MAKOplasty® is typically covered by health insurance. Results have shown that the MAKOplasty® procedure allows patients to experience a shorter hospital stay, minimal blood loss, quicker rehabilitation, and a smaller scar. In addition, many MAKOplasty® patients are able to return to an active lifestyle within weeks of the procedure. If you’re considering a modern and effective option for partial knee replacement or knee resurfacing, you may be a candidate for the MAKOplasty® procedure. Call OrthoKnox at (865) 251-3030 to request an appointment, or request one online. Our orthopedic surgeons are here to get you back up to winning form, pain free and on the move.